High voltage testing at an affordable price. The Cirris 1100H+ is a compact cable tester able to test high voltage up to 1500VDC. 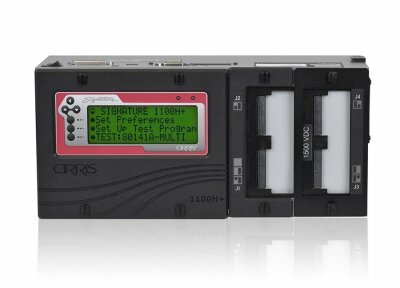 With a large LCD screen and user-friendly interface, the Cirris 1100H+ has become an industry favorite. 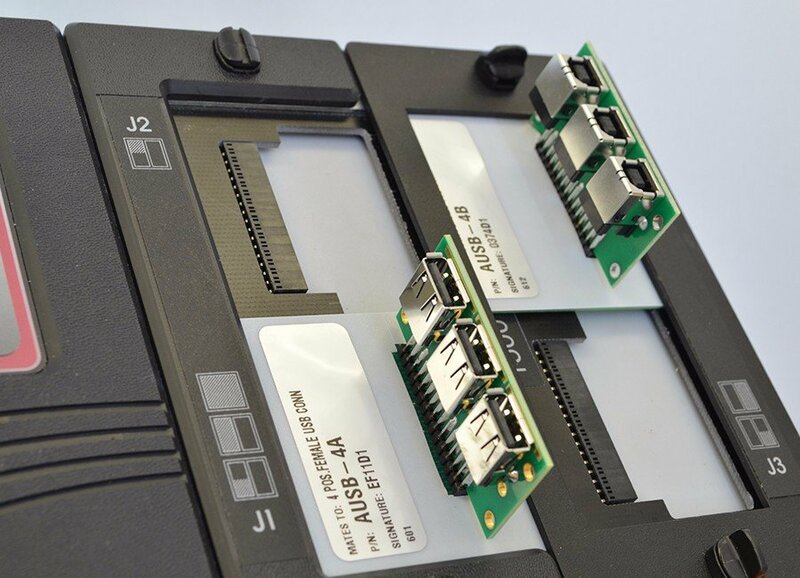 Verifies the quality of solder and crimp terminations by checking for high-resistance connections. Verifies insulation resistance up to 1000MΩ. Hint: the two options are Torpedo style or the 4x4 style. Scripting can make your tester extremely flexible and able to customize a test process to fit a unique task. Control external devices such as lamps, hold-down clamps, markers, etc. Test devices such as switches, gas fuses, zener diodes, bi-color diodes, etc. Format, print, and extrapolate test data using third party SPC data processing programs or your own spreadsheet. The 1100H+ Performance Check Kit allows you to verify the calibration and proper operation of the 1100H+ tester. For documentation on Performance Check Kits for the 1100H+ click on the Documentation tab on this page. From main menu display, down arrow once, and select "Version Information." 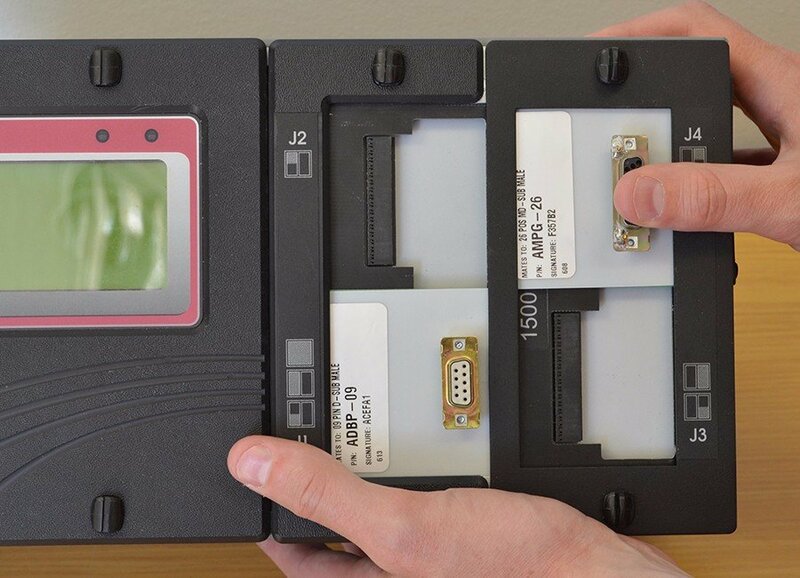 Testing software for the CH2, CR, Easy-Touch™, and CH+ test systems. Adds 128 test points to your 1100H+. 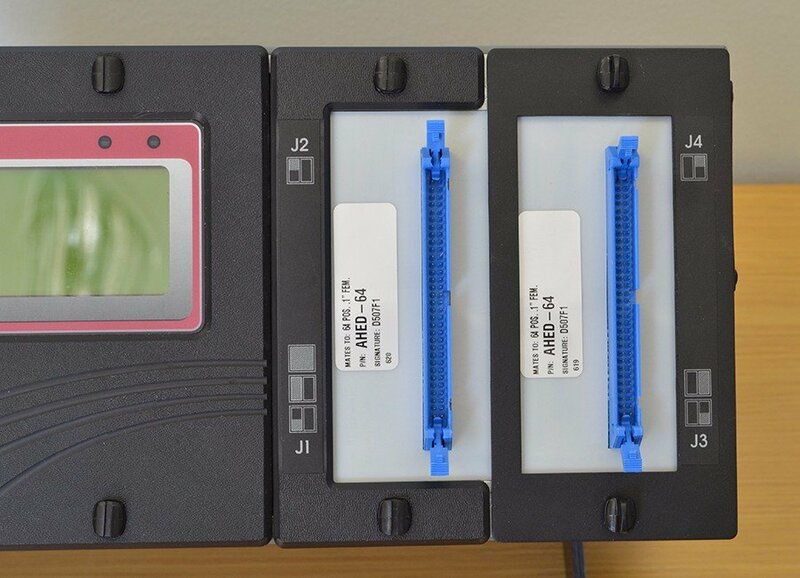 Certify that your Cirris test system is in compliance with the manufacturer's standards. Positions analyzer for enhanced viewing angle.